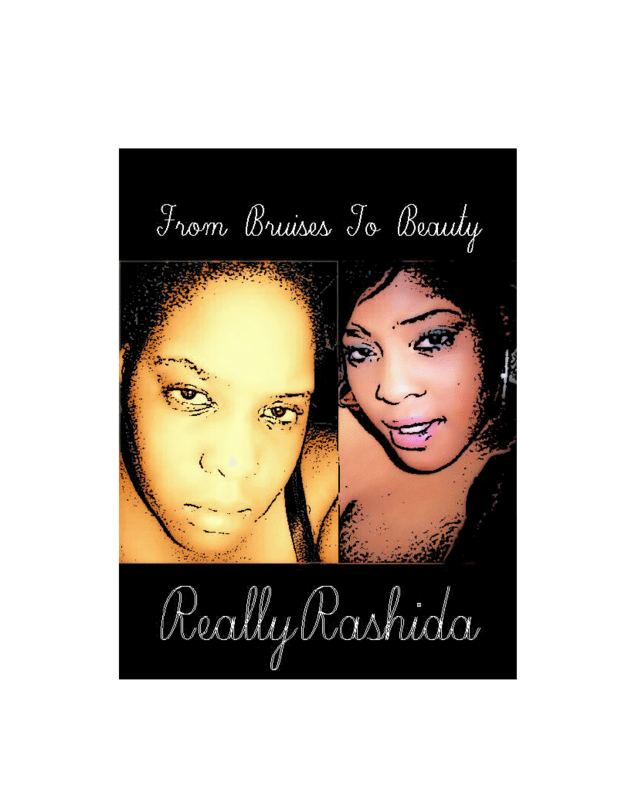 Meet Rashida aka Really Rashida the author. 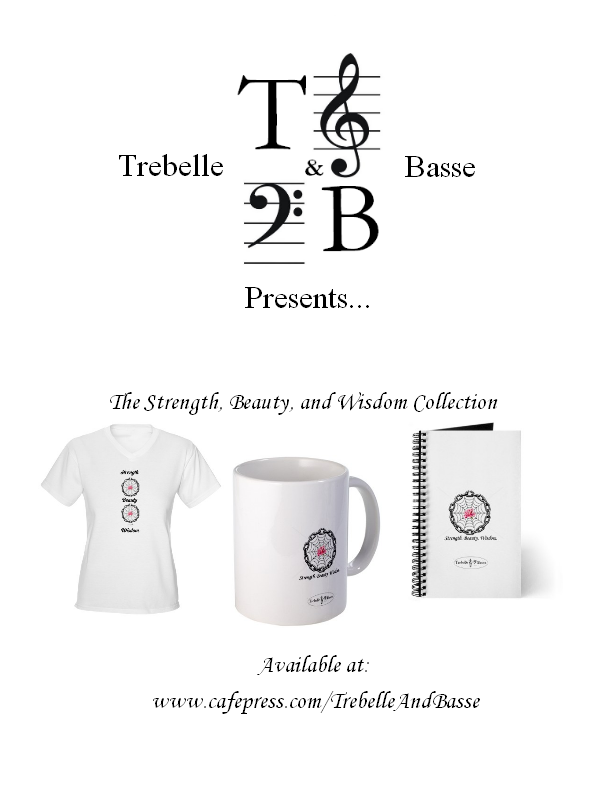 I started Books, Bass, & Beauty in 2009 to educate, entertain, and empower today’s Black woman. I was born and bred on the city streets of Cleveland, Ohio. I have experienced drug abuse, domestic violence, happiness, heartache, love, and street life first hand. I now use my life’s journey and the wisdon I’ve gained along the way as the influence behind my stories, books, blog posts, poetry, and advice. Now I have a wealth of information that I can pass along to you guys. Enjoy! Told through the fictional tale of Tracey and Sandra, I mix my signature style of street lit with my personal advice to give you a self-empowerment eBook that reads like a juicy novel.